Kevin came through the youth system at Tannadice. He was a Scottish schools, Under-15 and Under-16 international and was in the United squad which won the Youth League in 1996-97. 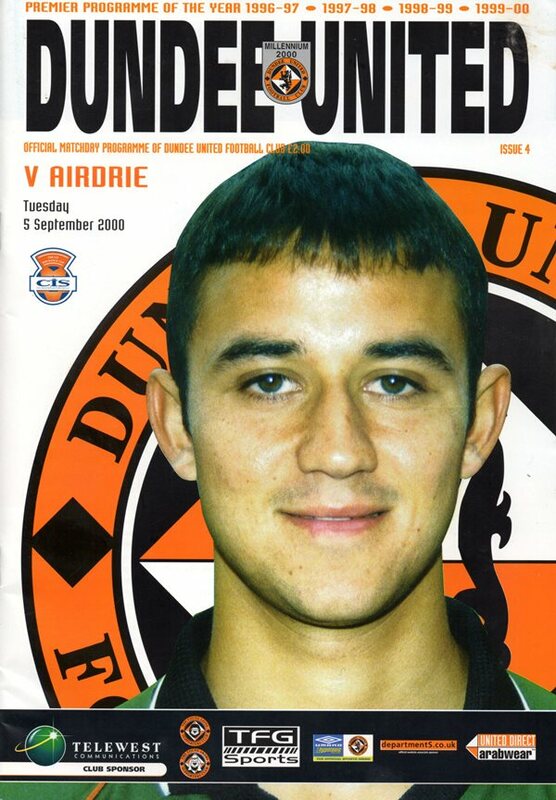 Kevin never made the breakthrough at Tannadice and had a short spell on loan at Morton. He was released in October 2001 and spent the rest of the season with Ross County. Kevin was born on this date in Rutherglen.